The easiest and fastest way to make loads of cash both online and offline is by selling information products. Most online marketers and webmasters make there money through this venture. 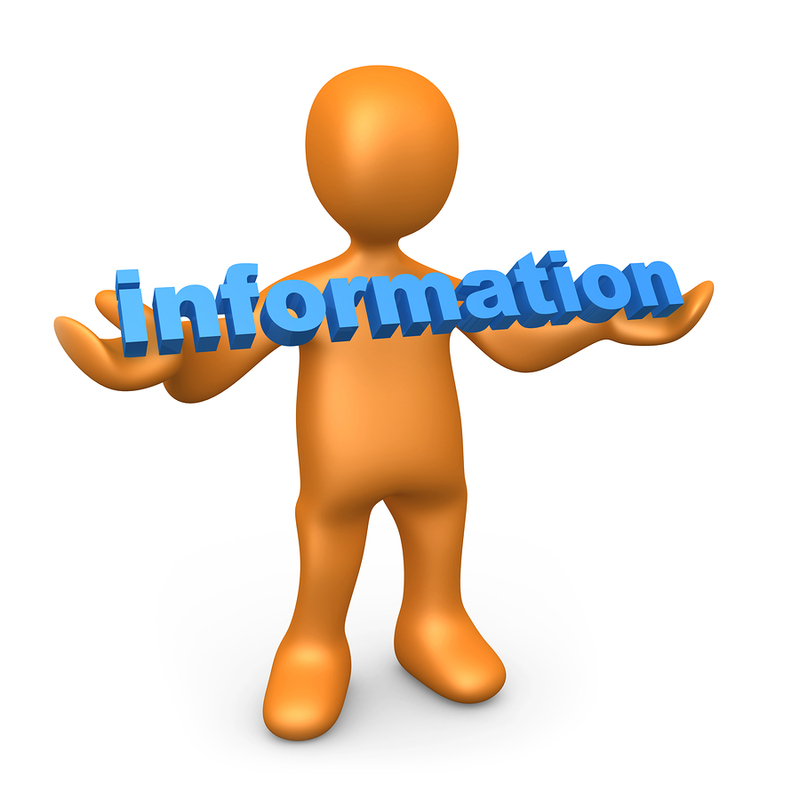 Information is what everyone seeks. In fact the whole essence of browsing the internet is to seek information about various aspects of our daily lives. Information as we all know, they say is power, and if you are well informed about a particular aspect of life, you become a king over others. How to make money from Bulk SMS business. etc. You must have a clear understanding of the information you are marketing so that you can be able to convince your audience to buy your product. You must market your product to the right audience, i.e. to the people who really needs it or else you won’t make a single sale. For example you can’t market a product on how to pass JAMB to university students because they don’t need it. I will guide you through the basic steps to creating hot selling information product and show you how best to market it online and offline. STEP 1 you must start by conducting a serious research in order to gather all the necessary details about the information you are about to market. Make sure that the product has not flooded the internet or else you will be competing for sales with other marketers. Your product must standout and must be unique. STEP 2 then prepare a very intriguing write-up about the product, sweet-talking your audience into liking it and wanting to part with their hard earned cash. Also while doing this, highlight the benefits to be derived from buying your product and also state how your own product differs from others who are competing with you. You must do this in a very attractive way so that your potential customers will be convinced that you are the best. STEP 3 Always offer bonuses to entice your potential customers and encourage them to buy. It has been discovered that offering good bonuses increases the sale of your product by about 35%. So always endeavor to offer mouthwatering bonuses because some customers might just be interested in the bonuses and not the product. Examples of bonuses to offer include Modem unlocking software and manual, how to get a US and UK number, How to get an International MasterCard, Recharge card printing software and manual. etc. The bonuses must not be relevant to your product, but it must be useful to your customers. STEP 4 now you have to decide on the best medium to market your product i.e either online or offline. If you choose to market your product online, you must create a blog or a website if you don’t already have one. To create a blog is very simple and easy, a blog is a mini website, and it is free to create. Just go to www.blogger.com or www.wordpress.com to get a free blog for your self. If you are marketing your product online using a blog, there are certain measures to take in order to ensure that your blog is SEO friendly. SEO means “search engine optimization” this simply means designing and configuring your blog in such a way as to make it google friendly. In my next post, I will be dropping an Ebook that will teach you all about blogging. You must promote your Blog by using different free or paid traffic generation tools on the internet so that your Blog will rank high in google search thereby attracting more visitors to buy your product. You must make sure that you don’t over price your product. Remember to put the product price last in your write up. This is advised so that your customers will not think you are only after their money. Make your customers hungry for the product by using compelling phrases like. “Hurry While Stock Lasts” or “Limited Copies Available” etc. Remember to indicate the means of payment by putting your Bank Account information and contact information. The best way to market your product offline is by printing it out as a booklet or by putting it in a CD. You can decide to drop it in newspaper stands in your area, so that the vendor will sell it as one of his papers. You can also drop it in the supermarkets and grocery stores around you. Because of the fact that newspaper stands and supermarkets attract a lot of people daily, you stand a chance of making a lot of sales if your information product is well packaged in a CD or Booklet. You can negotiate with the supermarket owner. If you carefully follow and implement the above steps, there is no doubt that you will create a hot selling information product. In my next post, I will be sharing with you my blog traffic secrets. I will teach you how I generate tons of free traffic to my blog. If you don’t want to miss my future posts, please subscribe to my blog so that you will get my future posts delivered straight to your mail.